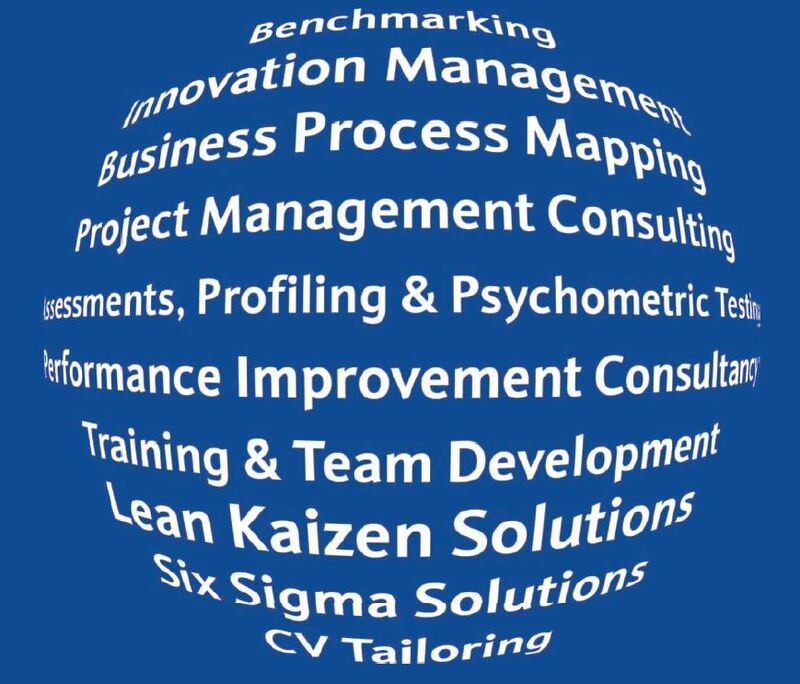 At Sigmastrat, We believe that with the organisation of more course programs and summits, we can bridge the gap between corporations/organizations and high performance and optimization. Listed below are some of the programs and summits being organised currently and yet to take place. They would be listed with respect to our regions present (ie East Africa – Kenya and West Africa – Ghana) and their registration links.